Eliminate the 25% tariff on Chinese goods entering the U.S. – have Brukar Inc manufacture your metal parts in India or Taiwan. We have long manufacturing history of metal parts (castings, stampings, forgings, fabrications) in both countries – and an added bonus – often prices in India are lower than those in China and the 25% tariff doesn’t apply!!! Contact us at 1-855-600-8899 or email sales@brukarinc.com for more information. Contract Manufacturing, Project & Supply Chain Management for Your Business. Brukar Inc. is an offshore contract manufacturer of metal and composite components including but not limited to precision castings, machining, weldments, fabricated parts, plastic injection molding, and assemblies for our OEM customers since 1985. 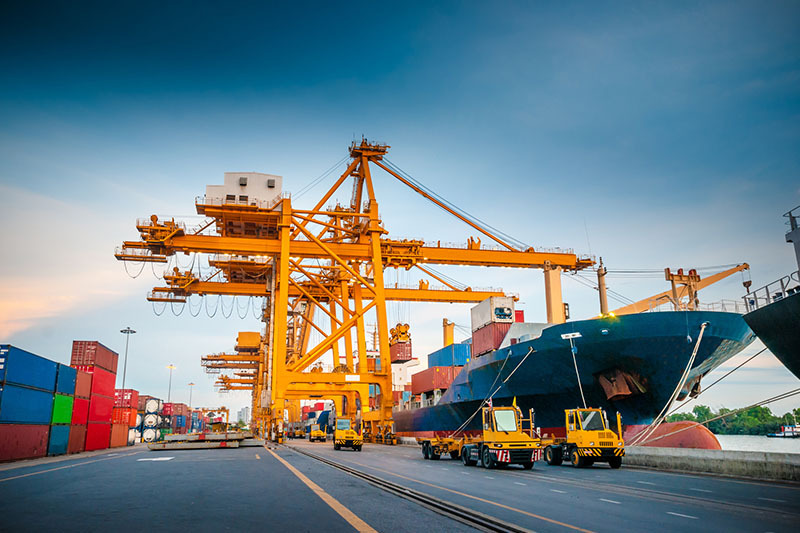 We take care of all the foreign supply chain management including freight, importing details, and sell to you FOB our dock in your local currency, just like a local supplier. Our presence offshore, in conjunction with our own backgrounds enables us to deliver offshore pricing with the quality and on-time delivery expected with a local supplier. Flexible and economic stocking programs are available depending on your customer’s needs. Quality production, on-time delivery and competitive prices are our cornerstones. Creative solutions are our strength. Simply give us a call or forward the specifications of what you need and we’ll do the rest. In most cases, we can supply you with pricing, delivery information and ultimately a sample in a surprisingly short period of time. We are founded by people with manufacturing backgrounds. People who know what it takes to manufacture a product and how busy the manufacturing executive can become. Rely on our proven track record since 1985 in offshore contract manufacturing and supply chain management. Contact us at sales@brukarinc.com for more information. 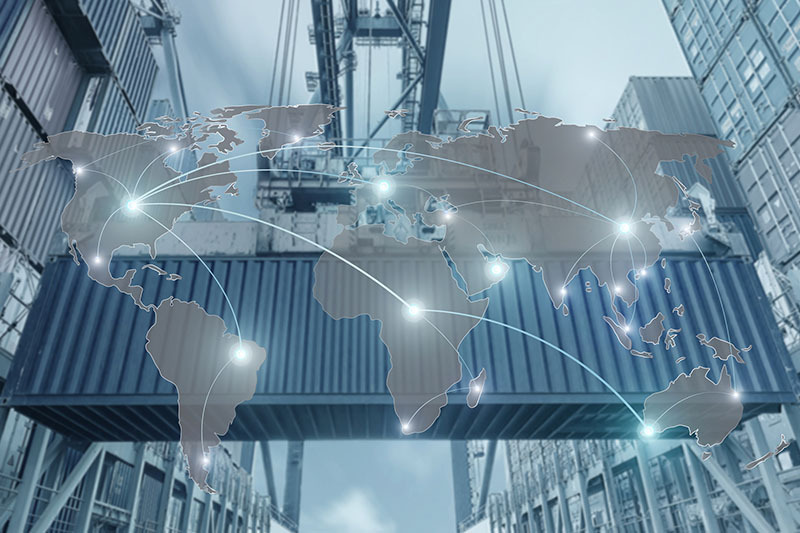 Using our global reach and decades of experience with contract manufacturing in Taiwan, Thailand, India and China, Brukar maximizes the benefits of outsourcing specific to each of our customers’ needs. Brukar Inc. handles all aspects of your purchasing supply chain. Starting with foreign negotiation, international and domestic shipping, import logistics, warehousing, and everything in between. 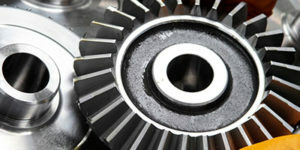 Managing your supply chain so that you have your components at the quality and price you need when you require them. 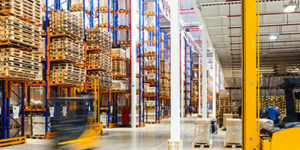 Brukar Inc. provides inventory management solutions for OEMs. At Brukar, we aim to provide exceptional products and services to our customers. We work diligently with our manufacturing partners to ensure our manufactured goods are of the highest quality, delivered on-time at a globally competitive price.